The universe sometimes works in mysterious ways. With the passing of Robin Williams, the world has lost one of its greatest comedians. His daughter Zelda quoted Antoine de Saint-Exupéry’s “The Little Prince” to commemorate him, and at the same time IWC is commemorating Antoine de Saint-Exupéry himself with a limited edition dedicated to his last flight. 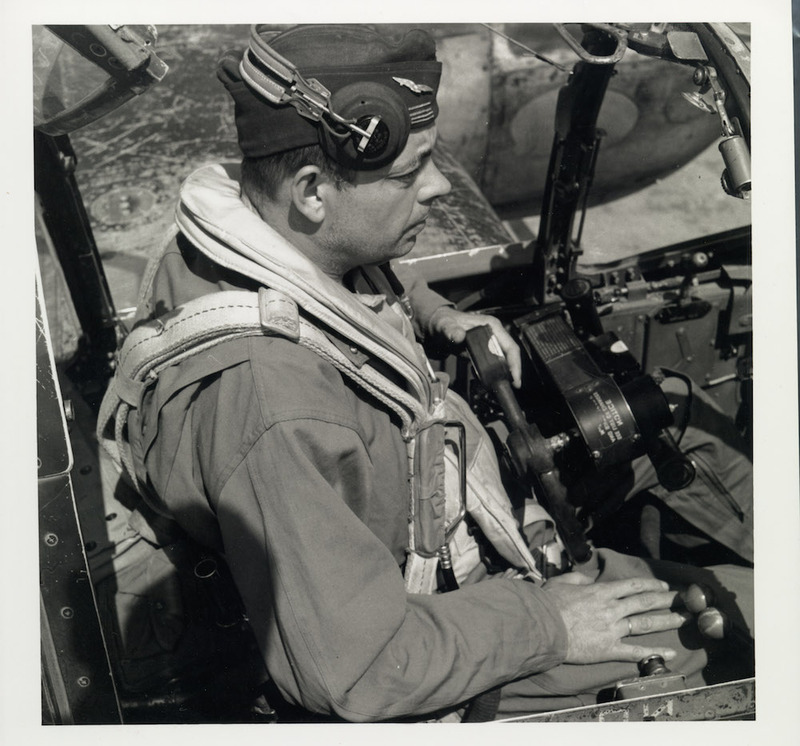 That was July 31st 1944, when Antoine de Saint-Exupéry took off from the island of Corsica, on a reconnaissance mission to aid the allied forces in their battle against Nazi-Germany, a flight he never returned from. And to add to the mystery of the universe; during his life Robin Williams was an avid IWC connoisseur. The way IWC commemorates the last flight of Antoine de Saint-Exupéry is quite unique. Not so much the watch itself, which is the Pilot’s chonograph we are all familiar with, but more so its case. 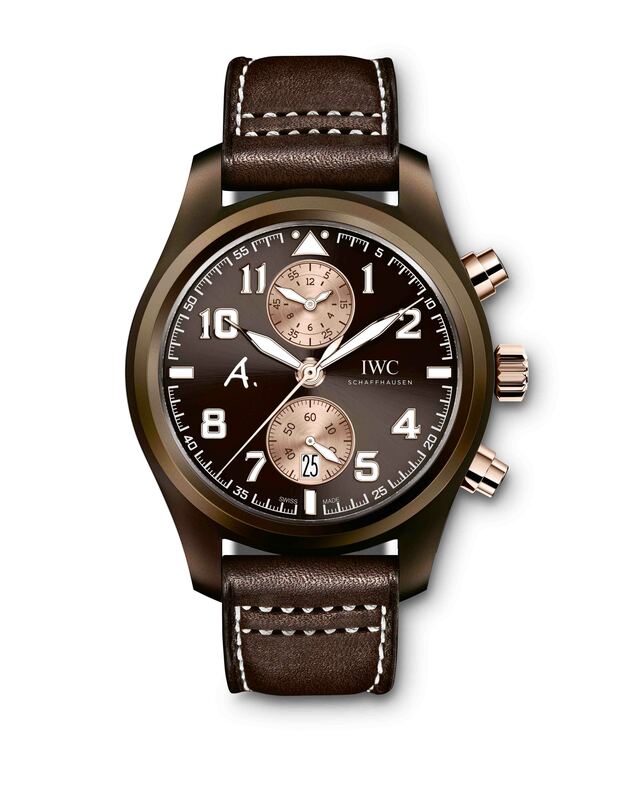 Crafted from ceramics or silicon nitride to be exact, it has a beautiful brown tone that goes very well with the military nature of the watch. 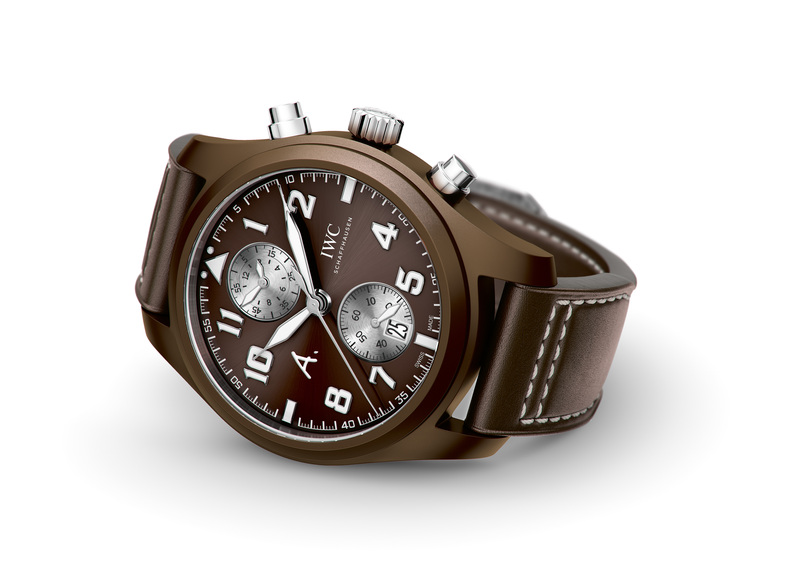 IWC introduced three editions of this special watch; 1700 in titanium, 170 in red gold and 17 in platinum. Here is where it gets interesting, because with all the watches the case is made from brown ceramic, making it that the edition only shows its true metal by the push buttons, crown and, often hidden from the eye, the case back. IWC must have had similar feelings since they also altered the dial, according to the limited edition. That really turns things around, especially for the red gold edition, since the warm glow of this precious metal truly complements the brown ceramic case. 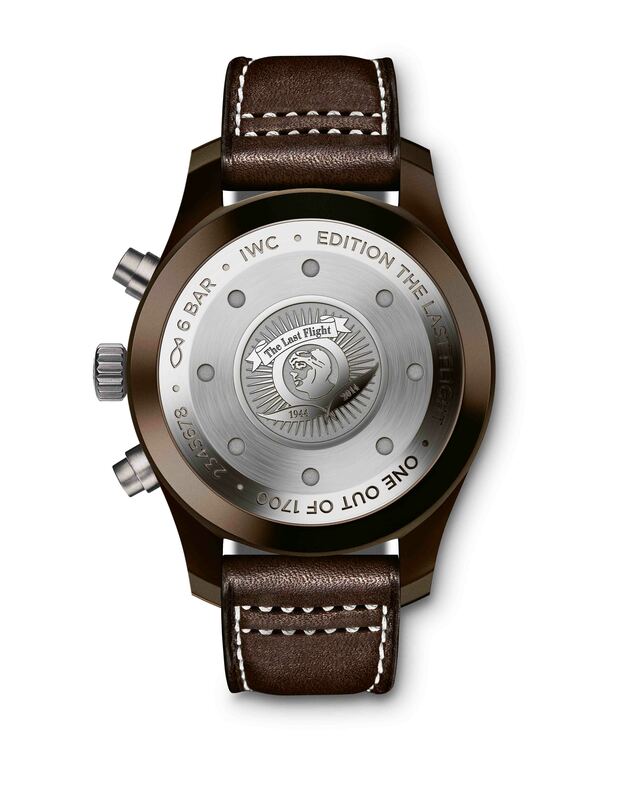 It is also great to see IWC claim back their heritage in terms of ceramics. The brand was one of the pioneers in watchmaking that was among the very first to use this material for their watch cases. Already in the 1980’s one could order the ground-breaking DaVinci with a ceramic case in either black or white, and those watches were also offered with contrasting gold chronograph pushers, although in those days these where made from yellow gold. In watchmaking a ceramic case offers a lot of advantages, ranging from being a very light material to also being very scratch resistant and quick to adapt to the temperature of the skin. Perfect for the sports watch the Pilot’s Chronograph is then. Those who would like to add this new IWC to their collection might also be pleased to know that the brand did not change the movement in the Pilot’s chronograph. Inside still ticks manufacture caliber 89361, the movement that has set the benchmark for IWC chronographs. Future owners are probably also pleased to hear the every “The Last Flight” limited edition comes with a rotor shaped letter opener crafted from stainless steel, while those obtaining one of the precious metal editions also receive a unique print by French photographer Manolo Chrétien on duraluminium surrounded by a brown leather frame. Just as Robin Williams left us with a legacy of laughs, IWC will also contribute to the legacy of Antoine de Saint-Exupéry. One of the platinum versions of “The Last Flight” limited edition will be auctioned off by Sotheby’s Geneva later this year, with the entire proceeds going towards the Antoine de Saint-Exupéry Youth Foundation, who dedicated the money to build a library for Brazil’s largest children’s hospital. Unfortunately Patch Adam’s isn’t around to visit, but at least these children can forget they are in a hospital for a while when they go on adventures with Antoine de Saint-Exupéry’s Little Prince.